Birmingham City fought back from two goals down to secure a 2-2 draw with Blackburn Rovers on Saturday, avoiding consecutive defeats as a result. The Blues were looking for a response after seeing their unbeaten record at home ended by Bristol City last weekend and things did not start off to plan in their trip to Ewood Park, with Danny Graham firing the hosts into a first-half lead before Adam Armstrong doubled their advantage shortly after the restart. 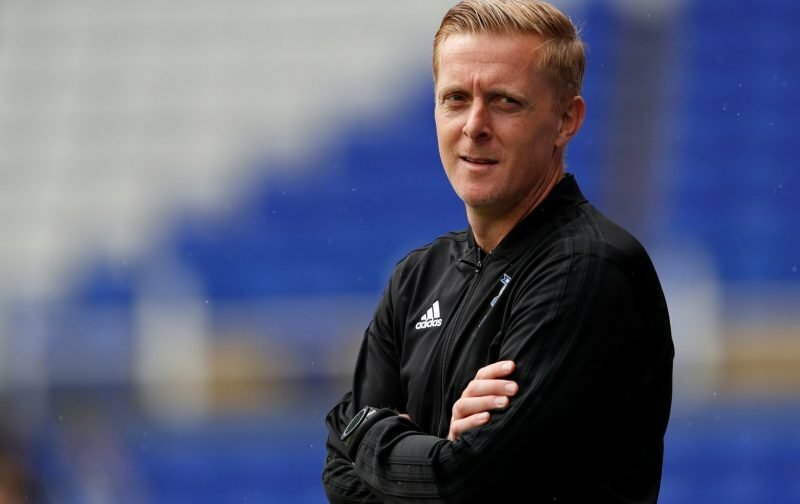 However, Garry Monk’s side pulled off a superb comeback after substitute Craig Gardner scored from the penalty spot and Che Adams netted his tenth goal of the league campaign as the game edged towards the final whistle. 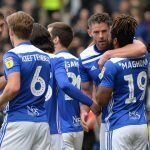 The draw leaves Birmingham sat in mid-table, five points behind the playoff spots, and many fans on social media were impressed by the side’s never say die attitude as they fought back to secure what could be a valuable point. Monk took to Twitter after the game and we have gathered some of the responses from supporters. Brilliant substitutions, heart breaking with Mark Roberts, deserves a run in the team. Hope it’s not too serious.